Well hello there folks. Aaron here. 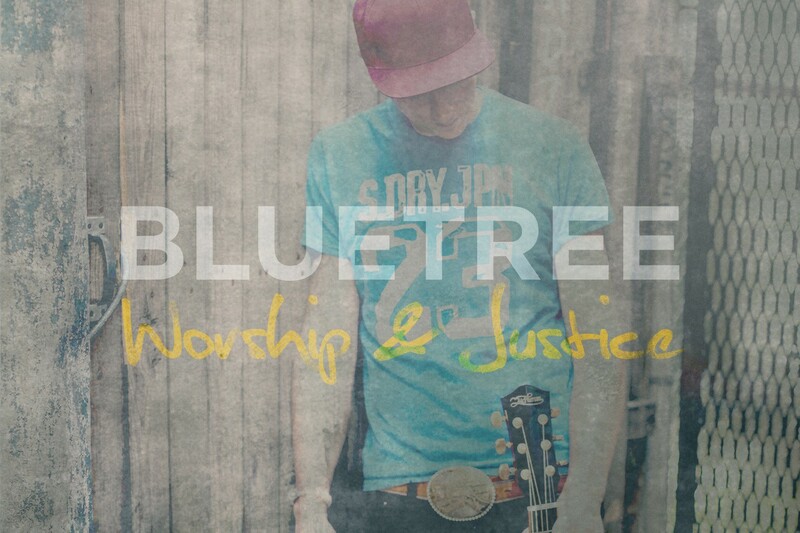 Just wanted to touch base and fill you in on the brand new Bluetree record due out towards the end of this year. Well folks, what a year 2015 has been so far! In January, I toured Newfoundland with my great friend Josh from Informants and what a blast that was, hey bais! Well team, 2015 is definitely underway now, and so much of it is already planned out for Bluetree. Super exciting.